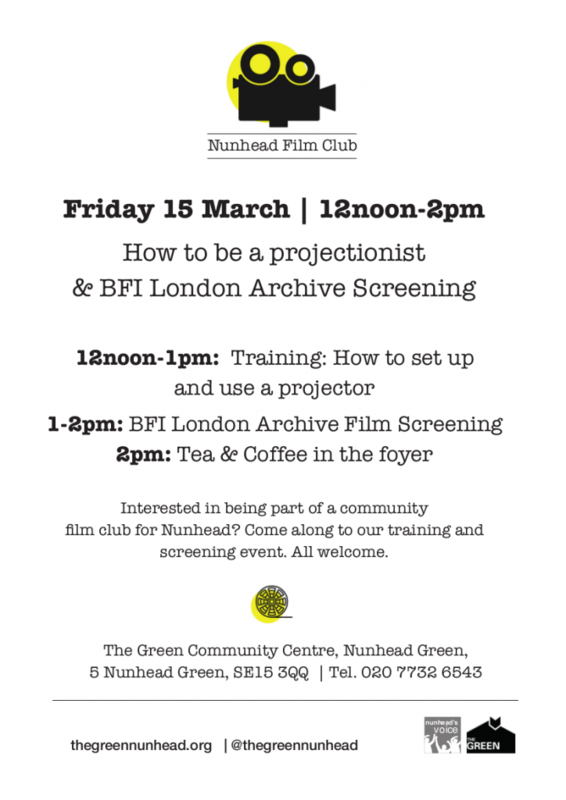 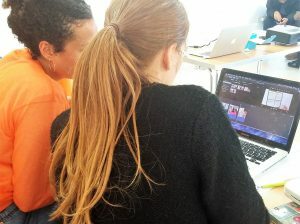 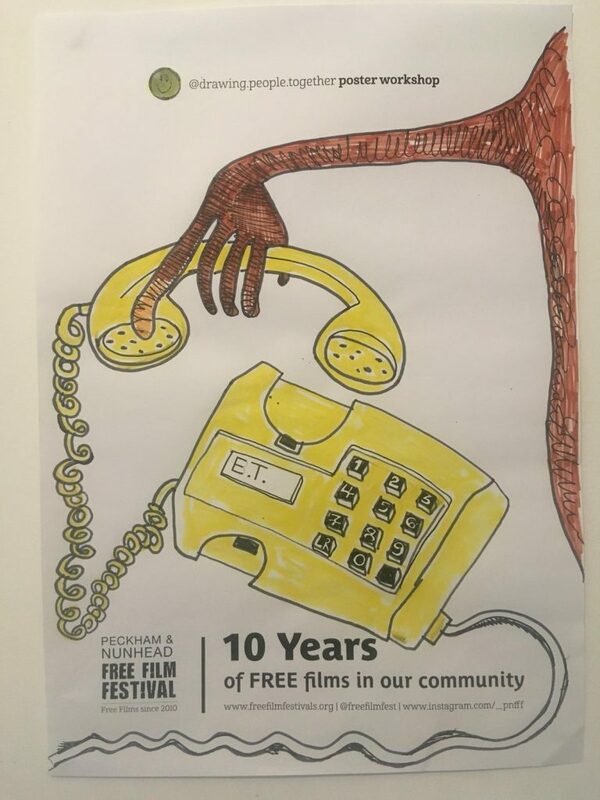 Lucie from drawing.people.together will be running two workshops to celebrate our 10th year of FREE FILMS in the community! 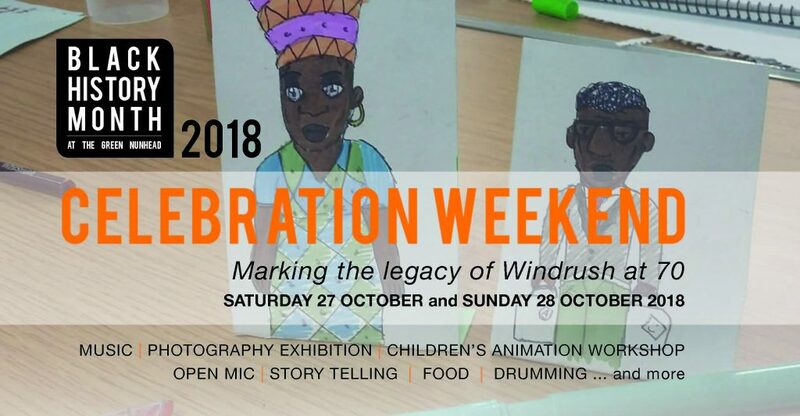 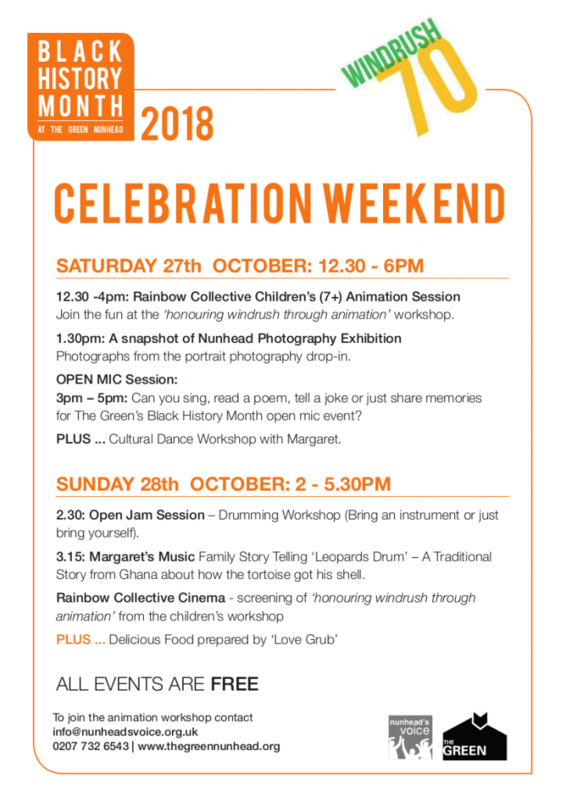 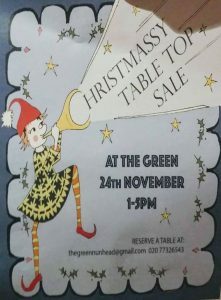 Sunday 14 April, 2-4pm at The Green Nunhead Commuity Centre, 5 Nunhead Green SE15 3QQ (Next to the Old Nun’s Head Pub) – children will need adults/carers to stay and join in the drawing session. 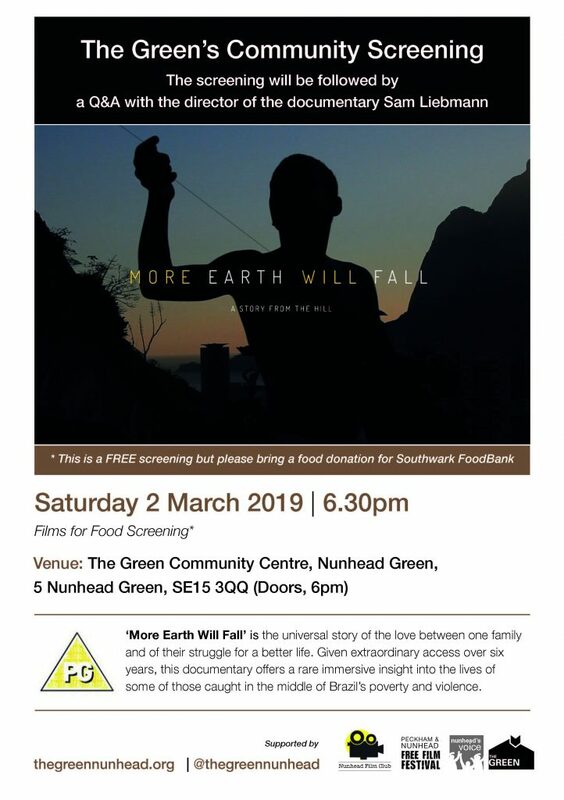 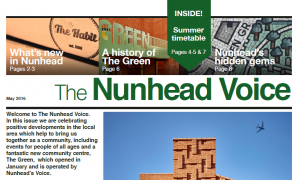 If you haven’t had it through your letterbox yet, you can now download a copy of The Nunhead Voice.